France has recalled its ambassador to Italy amid mounting tensions after Italy's deputy prime minister met with French yellow-vest protesters, and a string of critical Italian comments toward French President Emmanuel Macron's government. French Foreign Ministry spokesperson Agnes von der Muhll said in a statement that the ambassador is being brought back for "consultations," and urged Italy to return to friendly relations worthy of "our common destiny." "France has been, for several months, the target of repeated, baseless attacks and outrageous statements," a Foreign Ministry statement said. 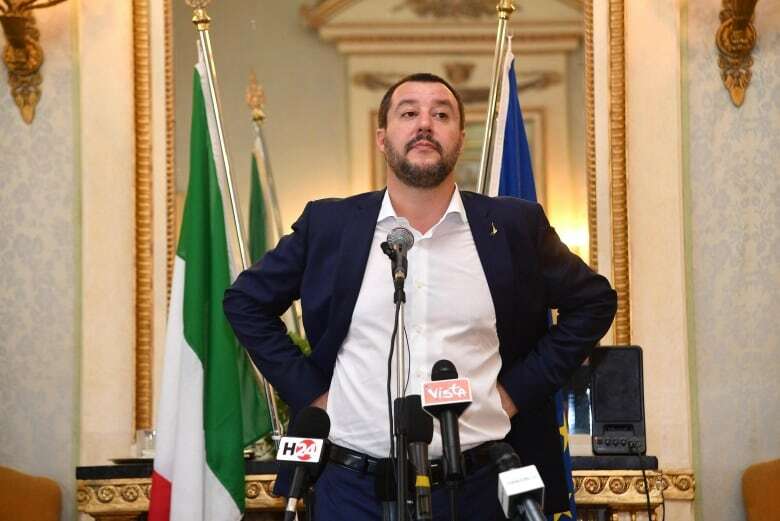 Italy's two deputy prime ministers, Matteo Salvini of the right-wing League and Luigi Di Maio of the populist, anti-establishment Five-Star movement, have in recent months goaded Macron on a number of issues. The two deputy premiers, who swept to power last year, appear to believe that attacking Macron, a fervent Europhile, would motivate their domestic voter base before European Union elections in May. Di Maio met this week in Paris with supporters of a yellow-vest group seeking to run in the European Parliament elections in May. 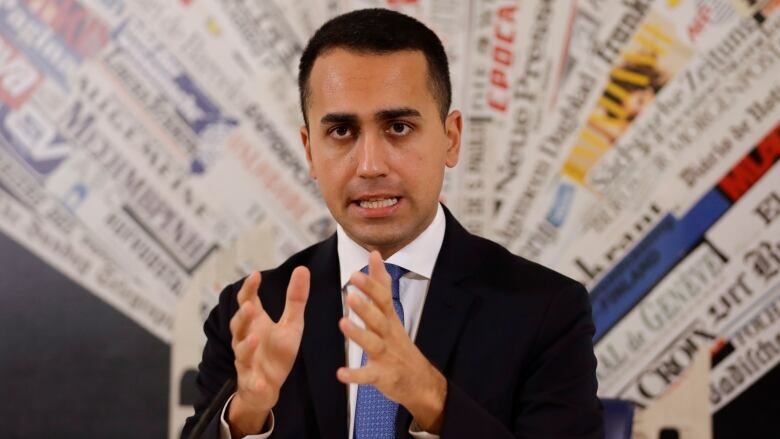 Di Maio has said his populist movement is ready to help France's anti-government protesters, and has accused France of fuelling Europe's migrant crisis. The French Foreign Ministry called that an "unacceptable" interference in French democracy, and unprecedented since the two neighbours joined together after the Second World War to help create the European Union. "Having disagreements is one thing, but manipulating the relationship for electoral aims is another," the ministry said. Many of the migrants in recent years have arrived on Italian shores through Libya. Italy and France each has oil and economic interests in Libya, and both have disagreed over how to bring stability and fair elections to the conflict-ridden country. Di Maio's meeting with yellow-vest activists came after Salvini called Macron "a terrible president" in January. Di Maio said he hoped French voters would send Macron a message during the European elections by showing their support for far-right leader Marine Le Pen, with whom Salvini is allied in European politics. "The defence of each one's interests and points of view, as well as the political debate ahead of the upcoming European Parliament elections, cannot influence on the solid relations that have united us for decades," Milanesi said in a statement. "We don't want to fight with anyone. We are not interested in polemics. We are concrete people and we defend the interests of Italians," he said.